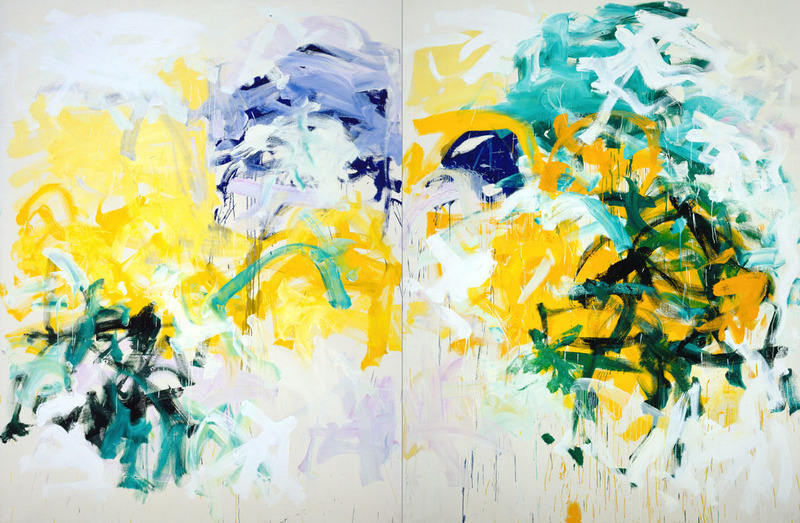 Thrilled to finally be able to announce that I was awarded a 2017 Painters and Sculptors Grant from the Joan Mitchell Foundation! I received the good news some weeks ago, but was sworn to secrecy until today’s official press release. I am insanely grateful to the Foundation for this honor: while I’m somewhat known in the Bay Area, I’ve rarely received national recognition for my work, so this is something special for me. And I have many kind words I wish I could bestow on whoever nominated me or juried this, but it’s a 100% anonymous process (even my application was anonymized), so I have no idea who my guardian angels are. 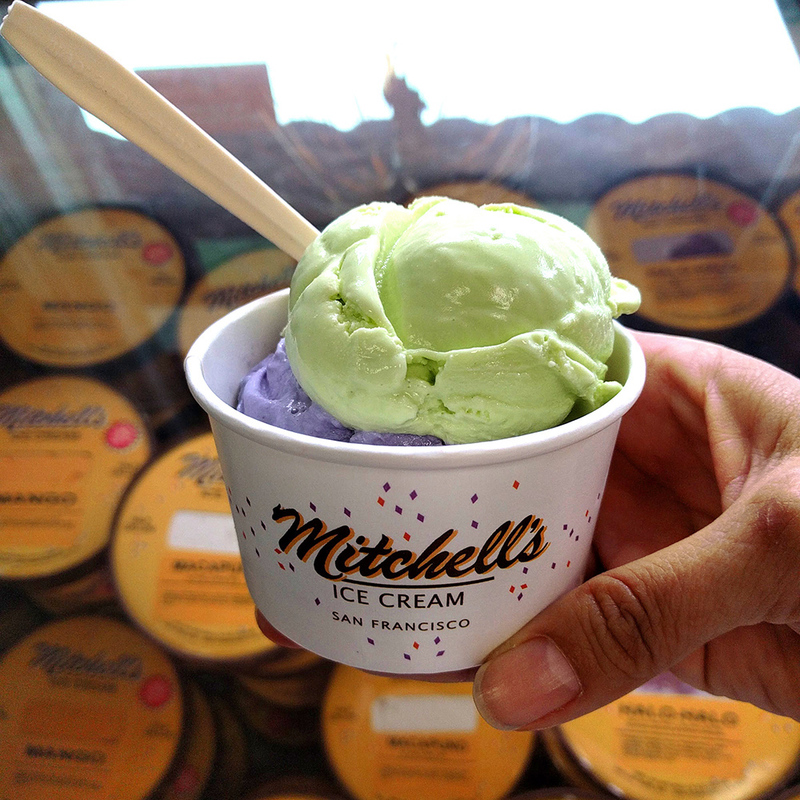 Like any good San Franciscan, I turned to local institution Mitchell’s Ice Cream (no relation, no foundation) to celebrate yesterday. Their slogan is “Award Winning Ice Cream,” so it stood to reason that I should indulge there.